Two efforts to address the opioid epidemic in the city met speed bumps last week. On Wednesday, William McSwain, the US attorney for the Eastern District of Pennsylvania, filed a lawsuit against Safehouse, a non-profit championed by advocates including Ed Rendell, that has planned to open a safe-injection site in the city. Proponents of the site, including this editorial board, point to evidence from the experience of more than 100 sites worldwide that prevent overdose deaths and have not increased drug use or crime. McSwain argues that the site violates federal laws and asked a federal judge to prevent it from ever opening. The news of the lawsuit by McSwain was not surprising -- he made clear in the past that he will take action against Safehouse. What was surprising is that nine City Council members voted against a bill that could have had an impact on the over-prescription of opioids. 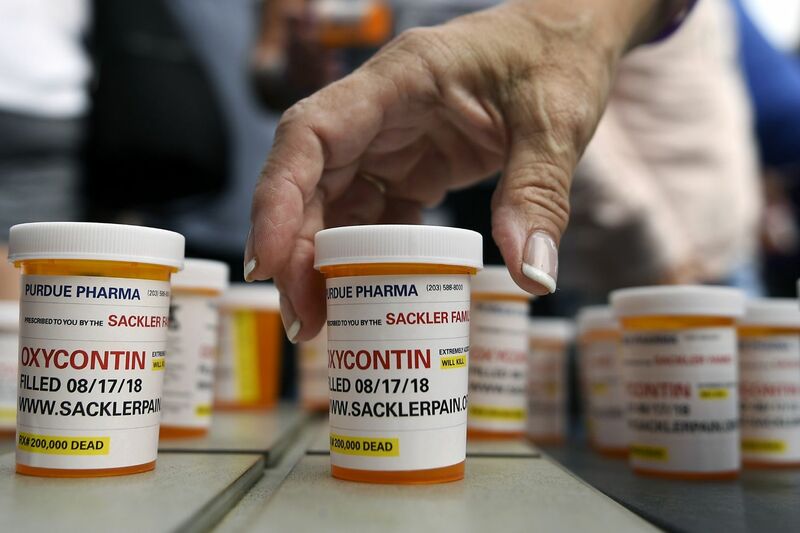 The failed bill, introduced by Councilmembers Bill Greenlee and Cindy Bass, would have required all pharmaceutical representatives to register with the City and would have banned them from giving away gifts and free meals to prescribing physicians. City health officials supported the bill, as did this editorial board. It is unclear why meals and free gifts are so critical to communicating information. In fact, just last month a new study published in the prestigious Journal of the American Medical Association found that counties in which there were more marketing for opioid products saw more prescribing, and subsequently more overdose deaths. While this is not the first study that found a relationship between marketing of drugs and prescribing, the new study both ties the marketing to overdose death rates and shows that multiple small gifts, such as a meal, matter more than expensive gifts. The opposition to the bill formed unique coalition within Council. While the “no” vote might have been expected from pro-business members Al Taubenberger, David Oh and Brian O’Neill, it was more surprising that progressive champion Helen Gym and Kensington’s representative Maria Quinones Sanchez also joined the opposition, as did Derek Green, Allan Domb, Bobby Henon, and Mark Squilla. The no votes for the pharma bill represent a vote for the culture of quid pro quo -- which is bad enough, but infinitely more deplorable as the city struggles to stem the devastation of death and destruction caused by opioids.Nine members of City Council just turned their backs on this crisis. They owe every family that has lost a loved one an explanation as to why.